These days we’re drawn to modern convenience, but what are the benefits of going down a more traditional interior design route? For a long time, vintage furniture has been overlooked in favour of modern alternatives like flatpack, easy-to-assemble seating and surfaces. But it seems like the popularity of vintage and antique décor is starting to rise once more, as these beautiful furniture options begin to get the recognition they deserve. So why is it that we can’t seem to ever truly let go of our desire for vintage décor in our homes? There are plenty of benefits for going down the antique route, so we’ve decided to put them all in one place to show you why vintage never goes out of style! Here are ten key benefits to filling your home with vintage furniture. When you invest in vintage furniture, you’re buying into a long and rich history just waiting to be discovered. Who knows what events that wardrobe or sideboard has seen? Who else has sat in this exact chair, eating at this exact dining table? 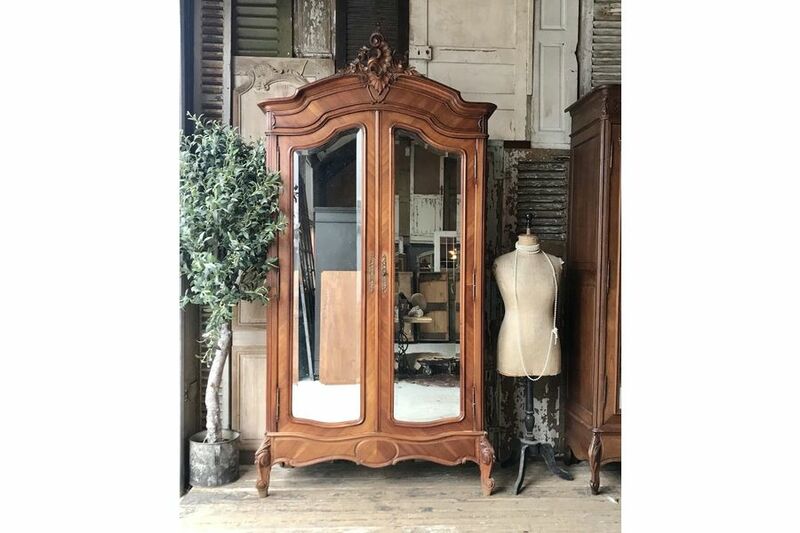 There are hundreds of stories to be discovered with every item of vintage furniture, and that is one of the most exciting things about such an investment. Furnishing your homes with antique furniture and décor is a great way to spark up a conversation when you have guests over to visit. These items remind us of long gone eras which are endlessly fascinating, giving us a world of conversation and speculation to enjoy and discuss. Vintage furniture is, as a rule, very well made. These are items which have been lovingly crafted as a one-of-a-kind treasure which stands the test of time, and if it has lasted this long then it’s pretty much guaranteed to stand sturdily in your home for many years to come. The other aspect of vintage furniture that makes it stand the test of time is the fact that imperfections and wear can be embraced. Unlike more modern alternatives — where a mug ring or a scuff mark is often thought to be nothing short of a disaster — the scuffs and scrapes we find on vintage furniture can be enjoyed as signs of its long and fascinating life up until this point. Vintage doesn’t have to just mean one thing. It could mean a Victorian item with all the bells and whistles, or a 1920s art deco statement piece. History is an expansive and diverse subject, and with so many items from so many eras there is bound to be an item of vintage furniture which fits perfectly into your home. 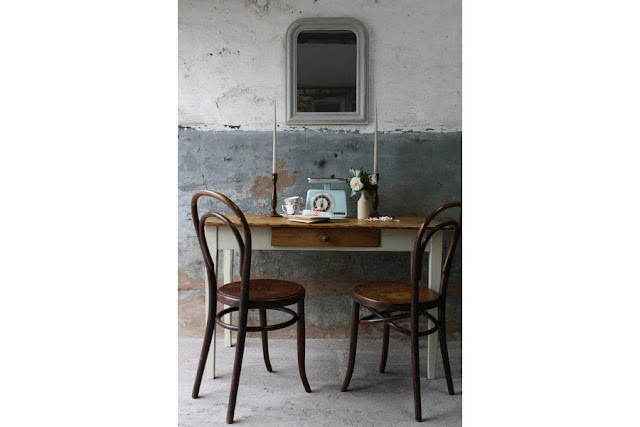 Opting for vintage furniture is a delightful way to treat your home and do your bit for the environment. By their very nature, antiques are recycled and reused time and time again. They are built to last and to thrive, meaning they won’t need replacing any time soon. So by purchasing a piece of vintage furniture, you are carrying on the life cycle of an item with a long and (perhaps) illustrious history. You might think that the option of vintage furniture is off the table unless your home itself is old and grand, but this simply isn’t the case. Contrast is always a good thing when it comes to interior design, because it makes people sit up and take notice of the effort you’ve put into decorating your home. So even the most contemporary space can benefit from a touch of something more traditional. Antique furniture brings its own energy and personality to any part of your home, with a unique design and texture you can play off in the rest of your décor. Choosing furniture from various periods of time will allow your items to balance each other, coming together to create something interesting, fun and truly original. Vintage furniture may be less likely to be the trendiest item on the market, but these pieces are also unlikely to go completely out of fashion too. There is a reason why vintage furniture has lasted so long — it is always welcome and showcases the very best of design from a particular era. 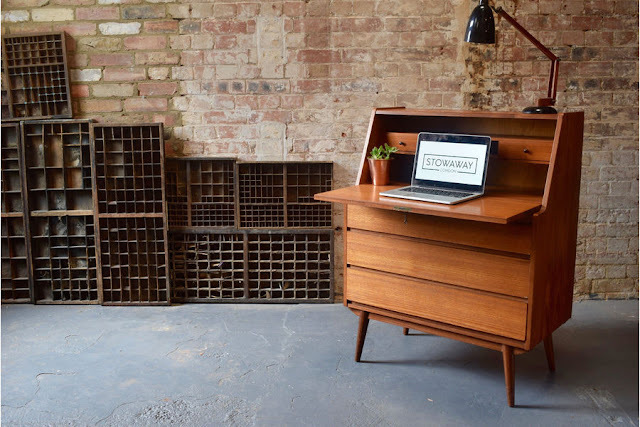 Vintage furniture is by definition a classic, meaning you can never really go wrong with it. So when you invest in a piece of vintage furniture, you never have to worry about updating your décor in a few years’ time to fall in line with current trends. A stylish, stunning piece of furniture with a long history behind it is always a fashionable choice. Just be sure to source your furniture from trusted and experienced marketplaces like Vinterior. They say that when you buy a new car, the value starts to decrease as soon as you take it off the forecourt. The same rule can be applied to new furniture. As soon as you get it home and start to actually use your new dining table or armchair, the value begins to fall rapidly. But this isn’t the case when you decide to go vintage. Antique furniture is a good decision when investing for the long haul. Vintage furniture which is well-cared for can even increase in value as time goes on and it gets older, meaning if you do decide to sell it on you may be looking at a tidy profit. One thing which often puts people off investing in vintage furniture is the perception that it’s going to cost an arm and a leg. But you may be surprised to learn that, more often than not, going vintage can be an extremely cost effective decision to make. 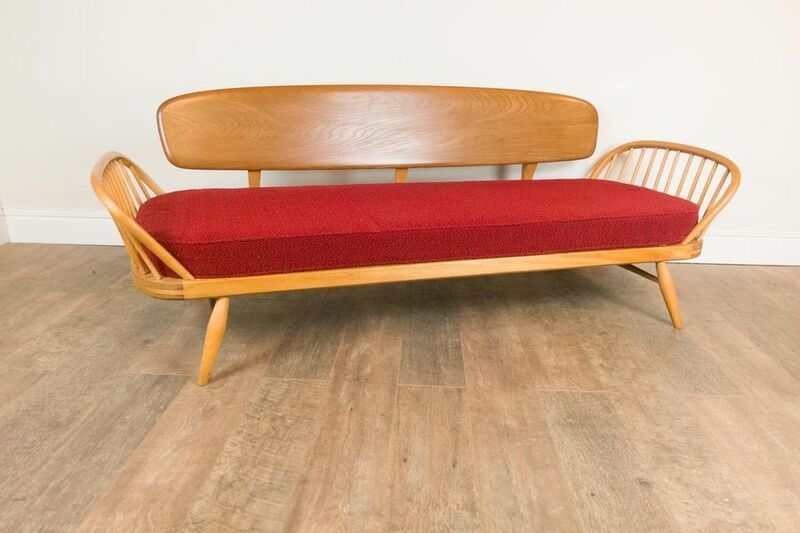 While the rise of big brands has led to firm favourites for new furniture increasing their prices (like IKEA’s infamous price hike in late 2017), you can take advantage of the situation by snapping up some stunning antique items for less than you might have thought. Having one or two vintage items will help them act as centrepieces in your home, whether it’s a dining room table, a bedroom wardrobe or a living room armchair. These are the kinds of items which command attention from both you and your guests, helping your interior design flourish. The details you find on vintage furniture items mean they are guaranteed to make a statement, and you can use this as inspiration in the rest of your wider décor. The final and best benefit of vintage furniture is that you know you are getting something which is unique to your home. No two pieces of vintage furniture are exactly the same, meaning your home is the only place to find an item which is as stunning and eye-catching as the one you have chosen.